What is more beautiful on a cold winter’s night than catching a glimpse of the northern lights or “aurora borealis” dancing across the sky? For thousands of years people in the northern part of the world have marveled at the spectacular displays that occasionally light up the night sky. This stunning phenomenon is deeply embedded in the mythology of many cultures, and in the past, the causes of northern lights were ascribed to everything from dancing spirits to God’s anger. But no one suspected a connection with the Sun until a little more than a hundred years ago, when an eccentric Norwegian scientist, Kristian Birkeland, realized that the Sun bombards the Earth with particles. After decades of research, we now know that auroras appear when charged particles from the Sun interact with the Earth’s magnetic field, which directs the particles into the atmosphere where they collide with gases and emit the light that we call auroras. By monitoring the activity of the Sun it is therefore possible to forecast the strength and location of the aurora. 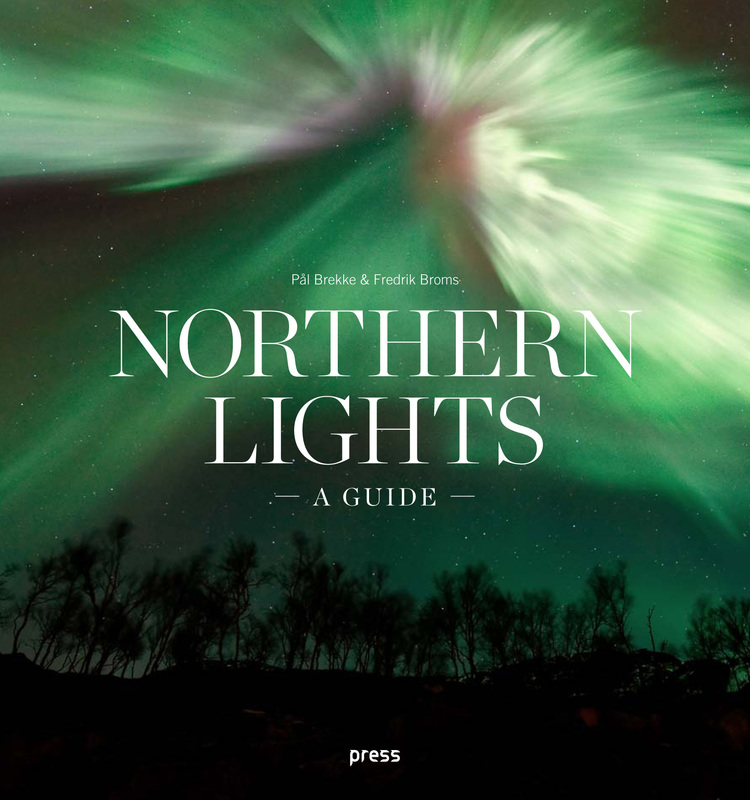 By answering these and many other questions, this book is the ultimate guide and an ideal companion for anyone who wishes to learn more about auroras, when and where strong northern lights are likely to occur and how to best observe and photograph this spectacular natural phenomenon with a digital camera. This is a superb book that deserves to be on the shelf of every aurorae observer. Se Fredrik Broms og Pål Brekke på God Morgen Norge. Bergens Tidende har snakket med Fredrik Broms om nordlys. Intervju med Pål Brekke i Dagsavisen. Intervju med Fredrik Broms og Pål Brekke i Aftenposten. Fredrik Broms tok med seg både ande - og tredjeplass i årets Astronomy Photographer of the Year-konkurranse. Følg linken for å se de fantastiske bildene.